Our workers formed a union. Productivity is up by 30 percent. It’s been a good last 6 months. March, 2014 – Our factory has now been open for over one and a half years, and is stronger than ever. Since its official opening in August 2012, we have more than doubled our workforce, doubled our space, and are more efficient than ever. And most excitingly, we got our Fair Trade Certification. Below, we have updates from the last six months that we are proud to share with you. And again, thank you for the support. UNION FORMATION – This is the biggest announcement, which is that our employees have formed a union to represent themselves and their rights, naming it the Oliberté Limited Ethiopian Branch Workers Union. This is something we support in strongly, as we believe no one knows what workers need more than the workers themselves. 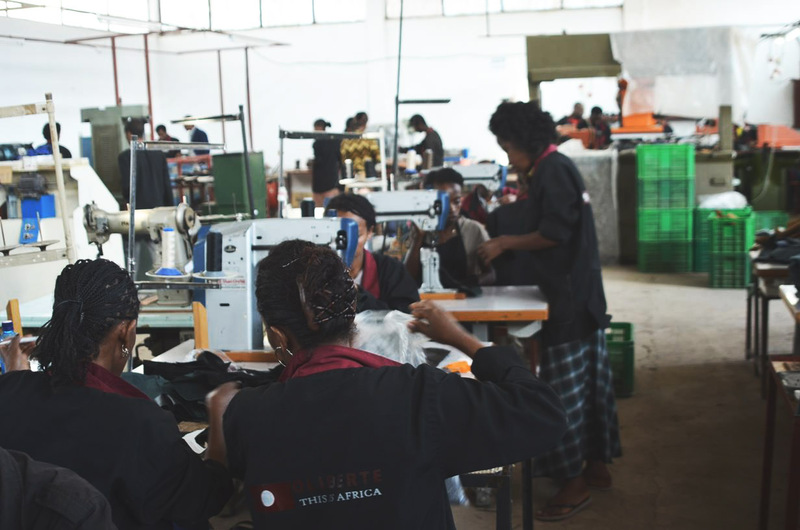 Through this union, our employees also control the Fair Trade community premium (which is a cut of sales that goes directly to employees) and voice any concerns or suggestions they have for the factory. EMPLOYEES – As of February, the official semi-annual month, we are at 83 employees, including eight who recently joined and are in a trial period. Some of our workers have advanced quickly up the ranks, including a quality inspector who started as a janitor when the factory first opened its doors. 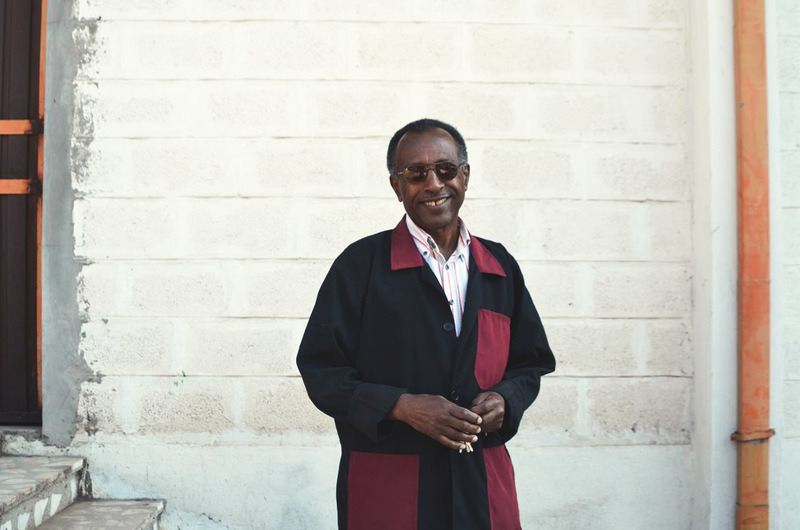 With our new Oliberté Ethiopia employee page, you can now personally know the team and who handcrafts our shoes. MACHINES – No new machinery, as everything is running well! 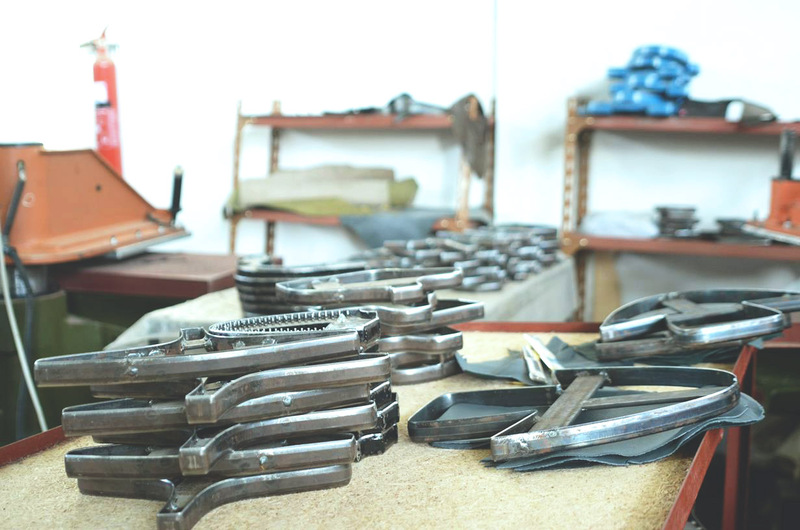 FACTORY DEVELOPMENTS – We completed our expansion where rubber and soles are made, and organized it to avoid wastage. PRODUCTION – We have increased our productivity by 30% in the last months, thanks to both a larger team and employees who have been with us longer who have perfected their crafts. Read more behind the scenes: THE ONE-YEAR SEMIANNUAL REPORT. We are determined to tell the stories of our team with respect (and without getting in the way of their work and daily lives), which is why we have limited employee updates. Plus, we are still exploring how to best share the work behind supporting local economies in Africa and manufacturing done in a respectful and beneficial way globally. But we do want to show all the steps we are taking for transparency, and how our story can be a model for more companies to come, not to mention that we are indeed extremely proud of the hard work of our international team. These semi-annual reports are a way for us to do just this, and we are eager to explore new avenues as well. 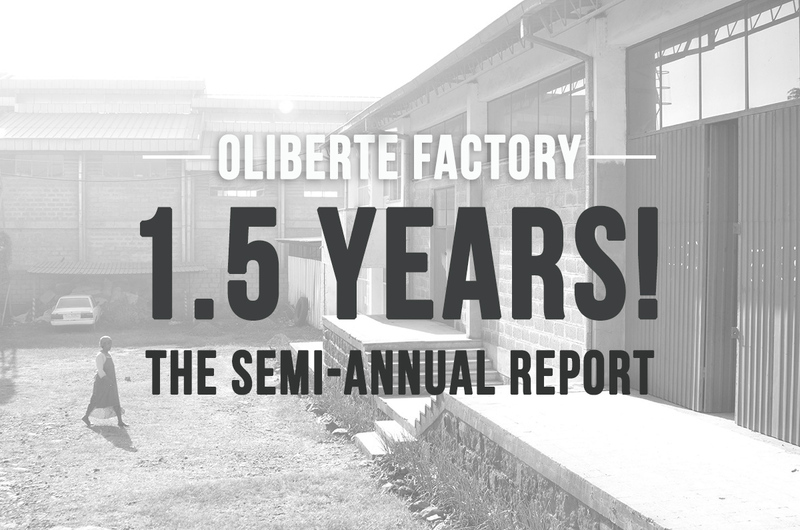 If you have any questions or suggestions, feel free to contact us at info@oliberte.com.